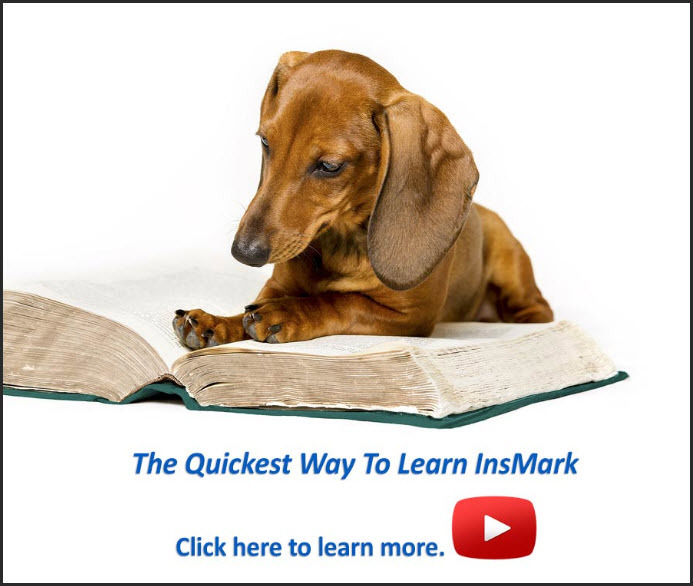 If you want to learn how to use InsMark software to calculate and present more great sales ideas for your clients, click on the image of the dog to the left. 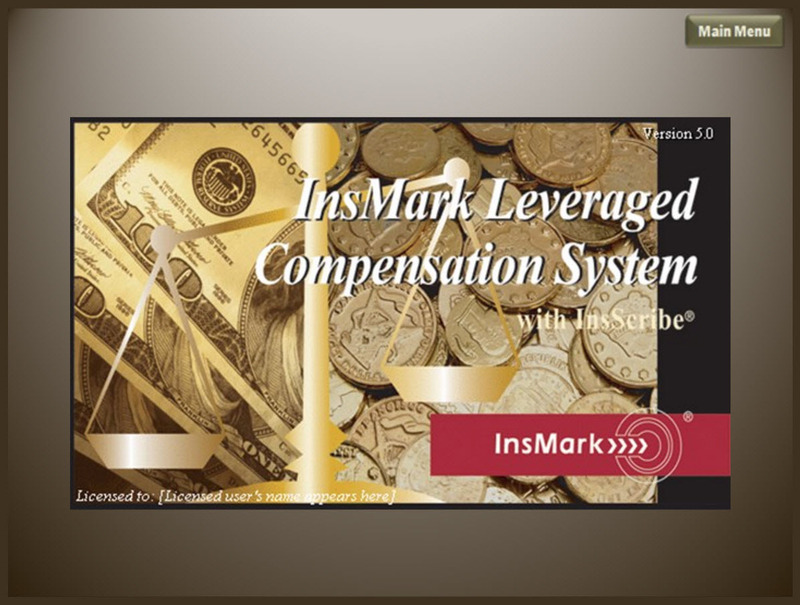 This will take you to InsMark's training platform. Once there, you will start by watching a short video that will explain how you can learn powerful sales ideas and then access digital InsMark Workbook files that will then show you exactly how to recreate those sales ideas for your clients. Events You Can't Afford to Miss! Join us in Las Vegas on February 28-29, 2020 for our InsMark Symposium. As a bonus, a Beginners Workshop is scheduled for February 27th. Don’t miss these events. Reserve your spot today to get the early bird rate. Sign up now for alerts so you won't miss any details! 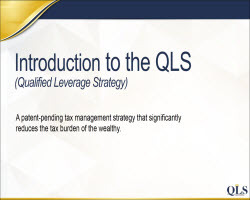 (https://youtu.be/QRrN4rBw6zA) Share this video with clients - it gives you an incredibly effective way to introduce Wealthy and Wise to your clients. Crystal Clear Alternatives: A Video Summary of Blog #83 focusing on the InsMark presentations which you can use with every client! Simon "Stuffy" Singer presents Cash Flow Modeling. 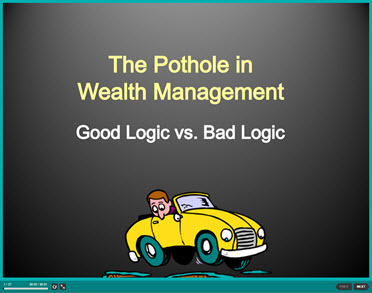 Bob Ritter reviews a Case Study that is based on the Good Logic vs. Bad Logic™ marketing concept. 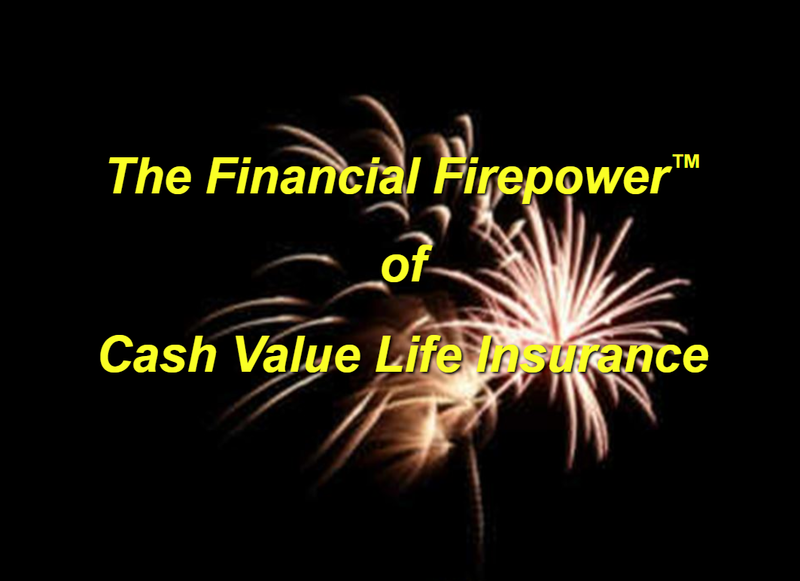 The Financial Firepower of Cash Value Life Insurance using Term and Invest the Difference, Various Financial Alternatives, and Dollars of Benefits for Pennies of Cost. 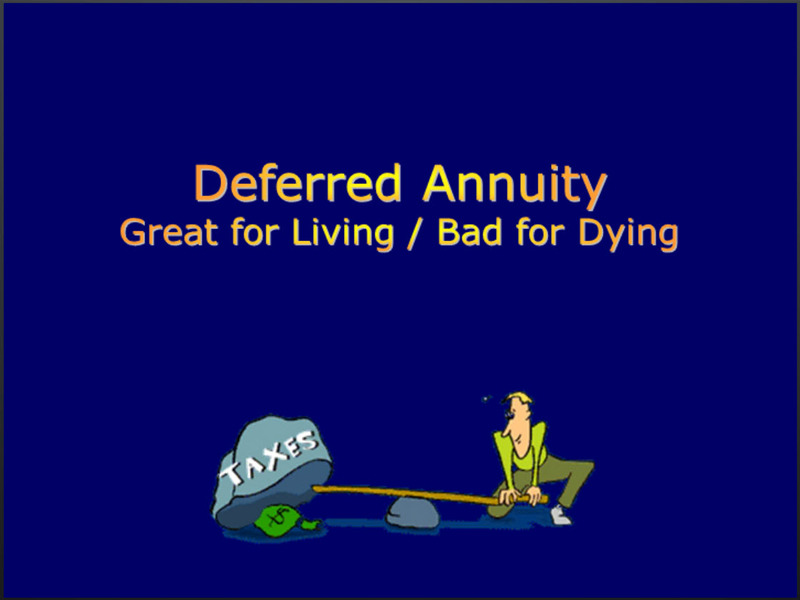 A New Retirement Planning Strategy with Steve Savant and Don Prehn. 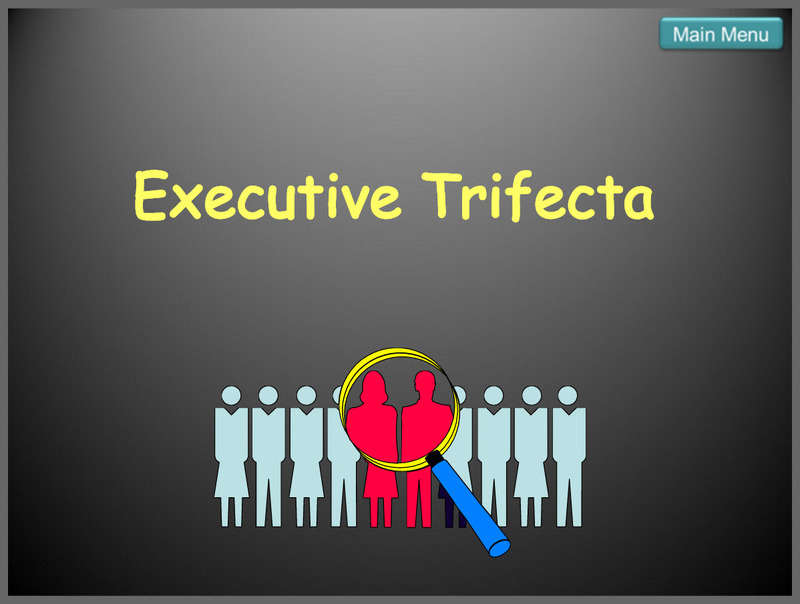 Bob Ritter's PowerPoint on Executive Trifecta: A Key Executive should have life insurance coverage to indemnify the business. 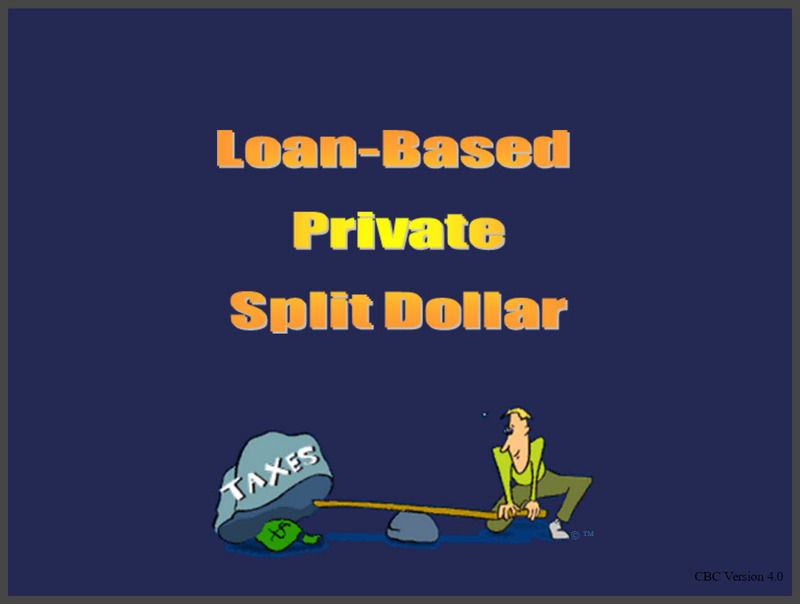 Bob Ritter's PowerPoint show of the Premium Financing System using case studies. Anyone Want a Free Dog? If We Sell Our Business, Can We Afford to Retire? 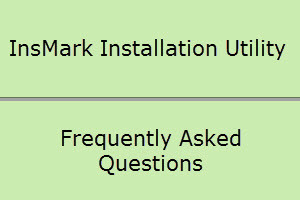 Here you can access the InsMark Installation Utility which installs all of our disk-based systems. If you are experiencing a problem with your software, this link also takes you to our FAQs. 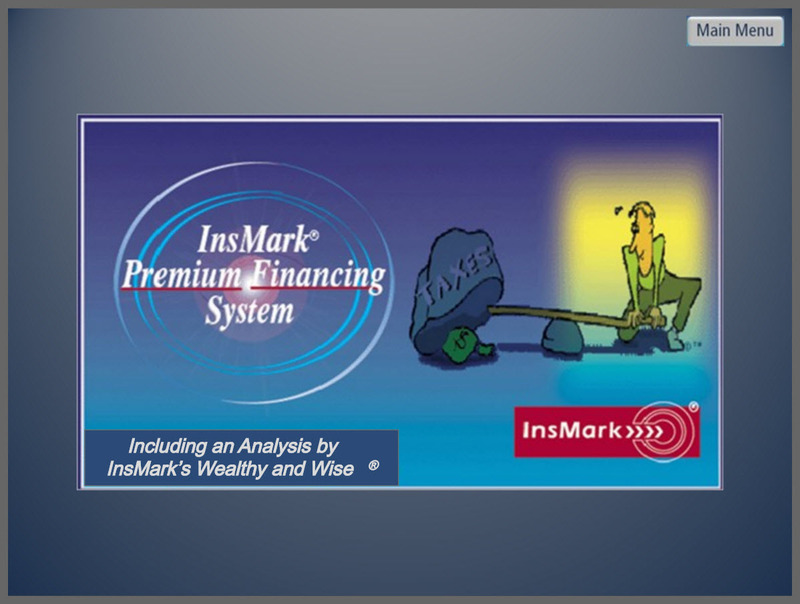 Don Prehn shows you how easy it is to link your life insurance data into any InsMark Illustration System. 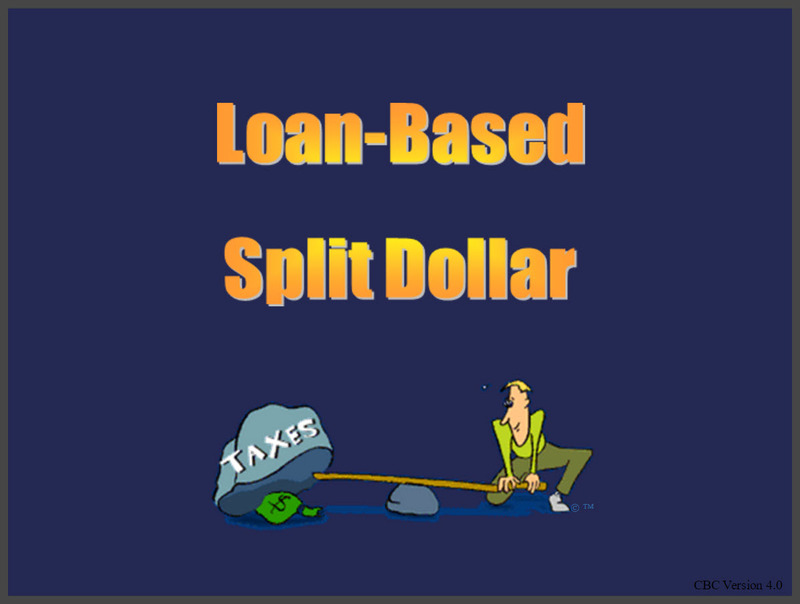 He uses IIS as the example, but the content of this video can be used in any linked illustration system. 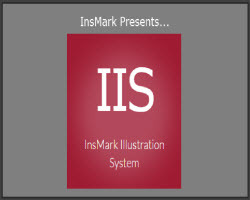 Step by Step instuctions for using the InsMark Illustration System. 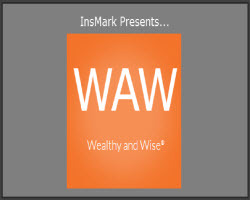 Step by Step instructions for creating a Scenario in Wealthy and Wise®. Step by Step instructions for Exporting Documents from DOD. Instructions for moving all of your InsMark System(s) installed on your hard disk to a new Computer. Julie Nayeri explains how to copy and paste Source Data into any InsMark System. 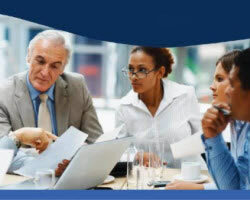 Advisers working together can overcome even the biggest financial problems! 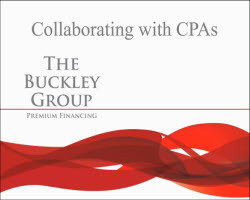 The Incredible and Growing Premium Finance Market from Kim Coulter and Ken Buckley. 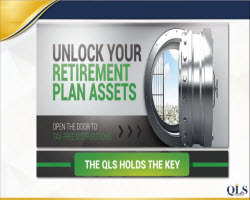 Finding Clients For Large Case Premium Financing . . . Just Got Easier! 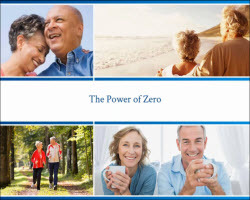 The Power of Zero with author, David McKnight. 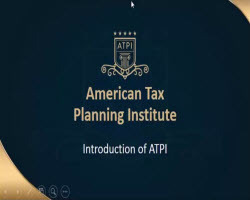 Learn how two life members of Top of the Table create and engage prospects by using tax conversations. There's needless trouble ahead for 80% of your Clients. 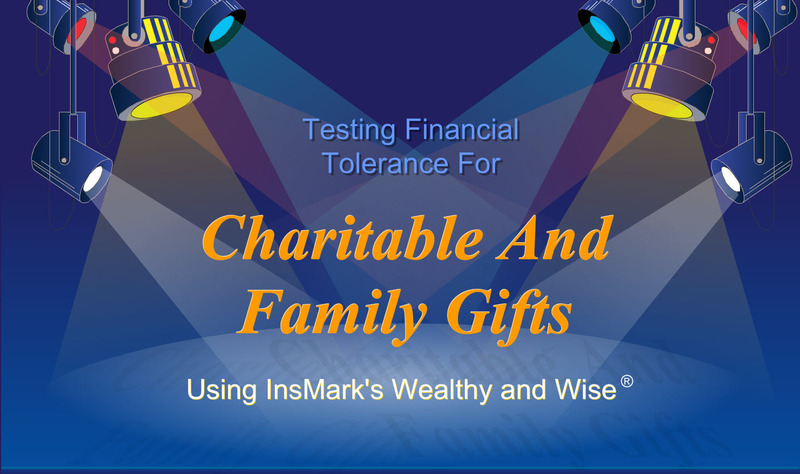 InsMark Affiliate Relationships with DIS (Disability Insurance Services). Why most small businesses are underinsured. Don Prehn speaks at the 2013 Symposium about the InsMark Business Valuator. 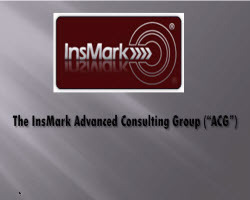 InsMark’s Advanced Consulting Group (ACG): Learn how ACG can help you expand your service platform to a much broader range of individual and corporate clients.